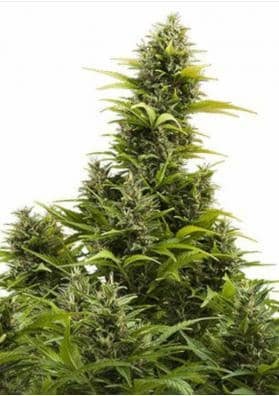 Marijuana plants with a full cycle of two months or less! Autoflowering marijuana seeds begin to flower after few days of germination and regardless of the hours of light to which the plant is exposed. Their have a short size but provides surprising outcomes. In fact, their discretion make them to be bought from day to day and are gudraully gained more followers. For the grower who likes to have fast and discreet marijuana specimens, this is the best choice. 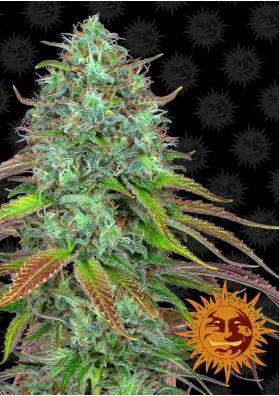 The autoflowering seeds deploys all their potential with a maximum exposure to light. On outdoors and in Spain we recommend to grow them in May or June, while in the southern hemisphere we recommend to grow them in November or December. On indoors, we recommend to give them 18 hours of light per day, although this number of hours may change depending on one seed genetics or another.